Will you be joining the top Wedding planners and industry players at the European Wedding and Event Conference 2016? 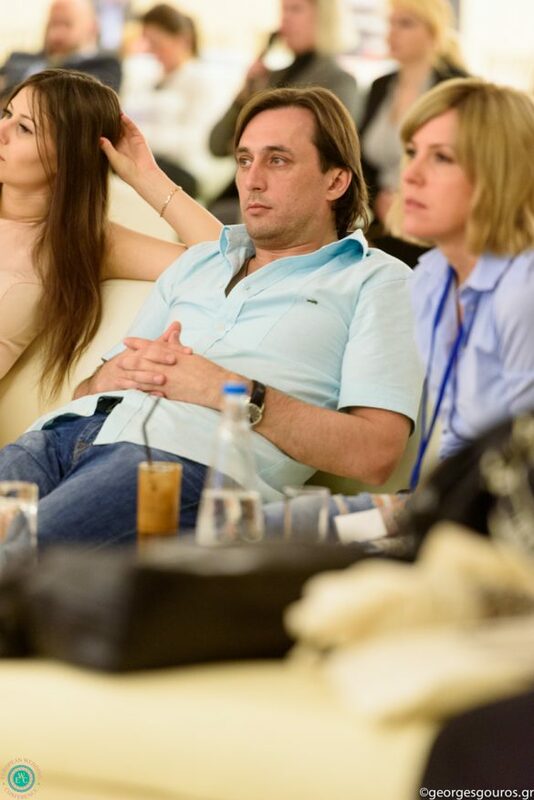 Following the successful organization of the first of its kind event, European Wedding Conference 2015 which was held last year at the Cape Sounio Grecotel Exclusive Resort which I had the opportunity to participate in, we are pleased to announce that the second European Wedding and Event Conference 2016 will take place between 12 and 15 May 2016. This year the European Wedding and Event Conference will be hosted by the famous luxury Elounda Beach Hotel on the beautiful island of Crete. It all began with the idea to show that Greece is not only a destination ideal for summer holidays but on the contrary there is more to this country that people haven’t heard of. After numerous discussions which were held in the former Soviet Union countries (Russia, Ukraine, etc. ), the idea to create such a conference became a reality. Greece is the ideal destination for organising unforgettable weddings and has the potential to become the number one destination in these markets. 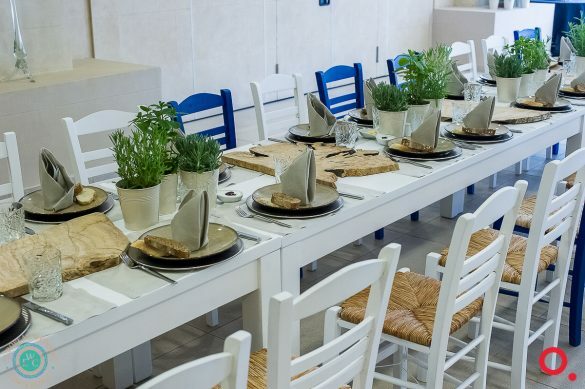 The goal is to show that Greece, really has it all and that the possibility of getting married in Greece is much more than the already well-known ceremonies held in Santorini. 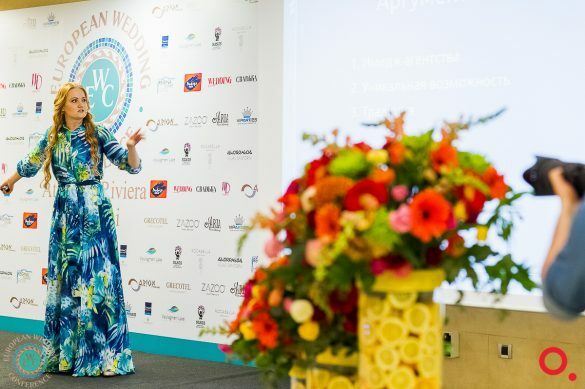 Initially, the goal was to show the Russian wedding planning offices how diverse the beauty of Greece is and how different can each marriage be, given the different places and the different times of year. 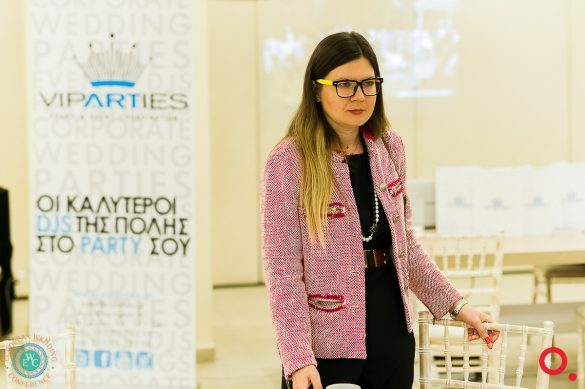 Also it was important to show all the possibilities of Greece to be considered as a wedding destination as well as to provide the practitioners with reliable and creative companies serving the wedding and events industry. This year the “WedInGreece, events section of Tour Operator “Arion Travel”, changed the form of European Wedding and Event Conference 2016, to be adapted to the needs of the guests, and partners, that will be presented at the event. First of all, the participants will not only be the top Wedding organizers, but also the best Event Organizers, which will greatly open up the market. 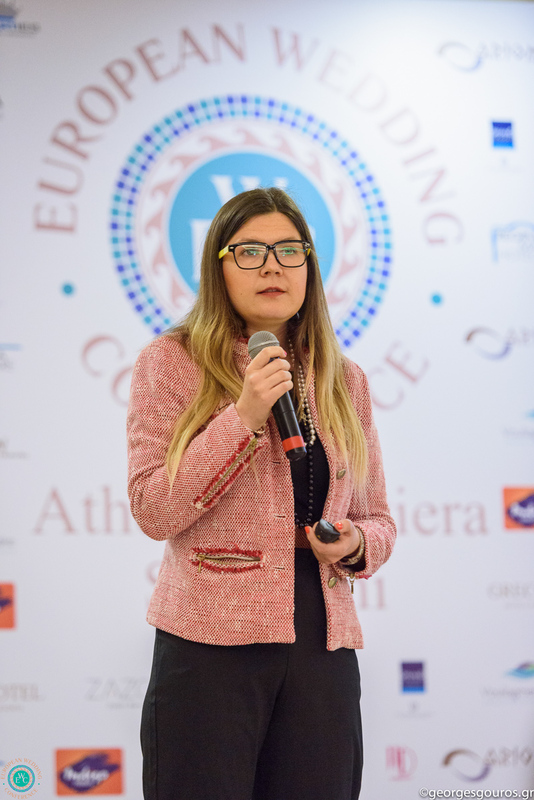 Secondly, this year the speakers will not just be the well known and respected Wedding Planners but also Greek businesses who will present their companies, offering even more information about Crete and Greece, as well as various possibilities for cooperation. See you at the Conference? 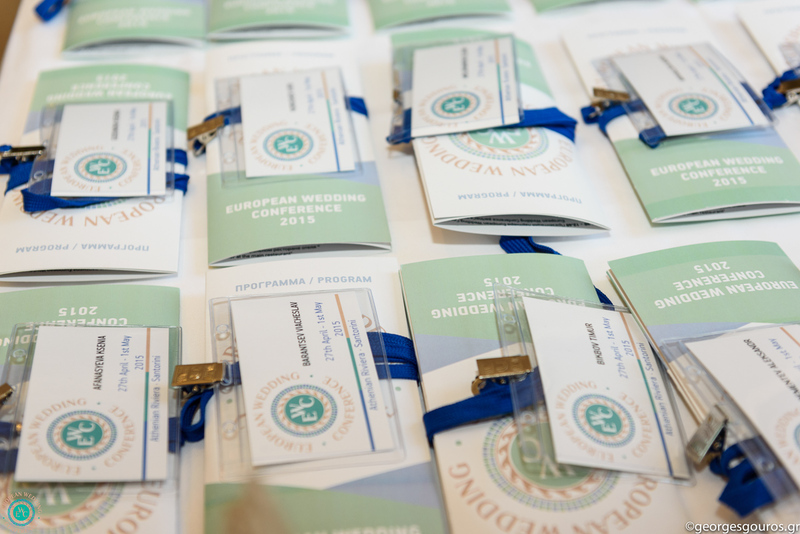 Click here to learn more about how you can participate at the European Wedding and Event Conference 2016.